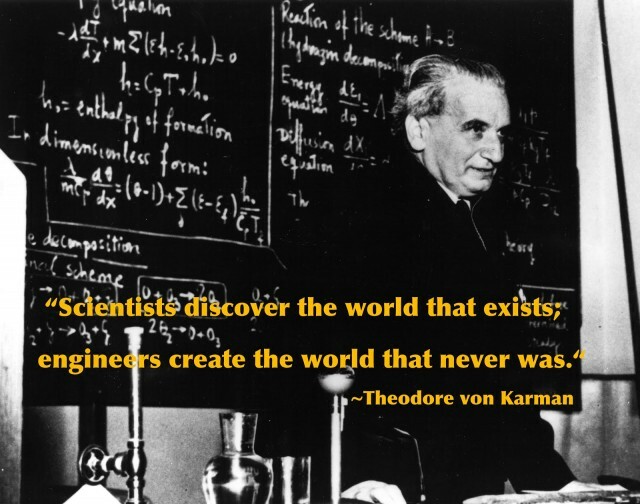 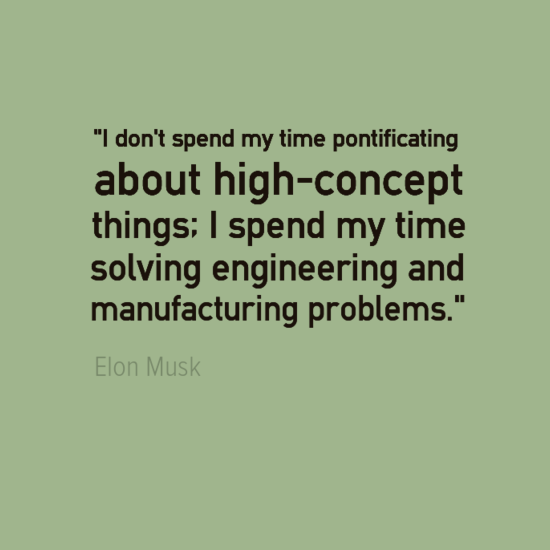 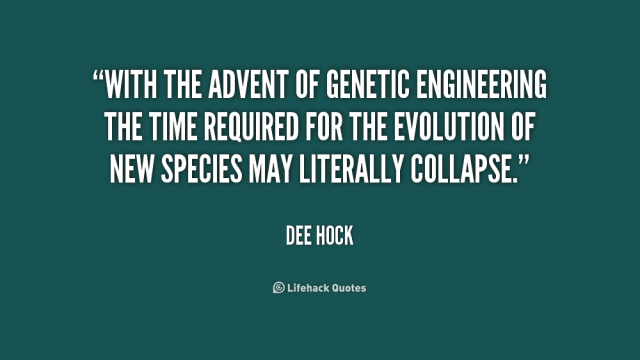 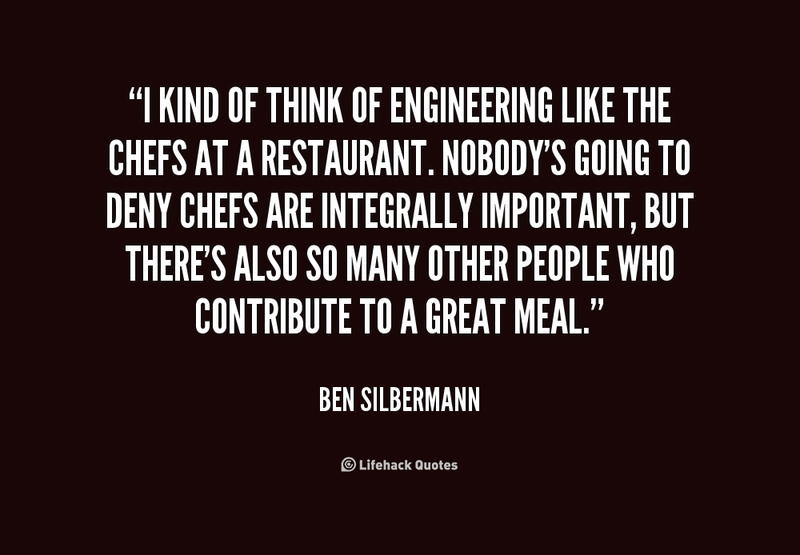 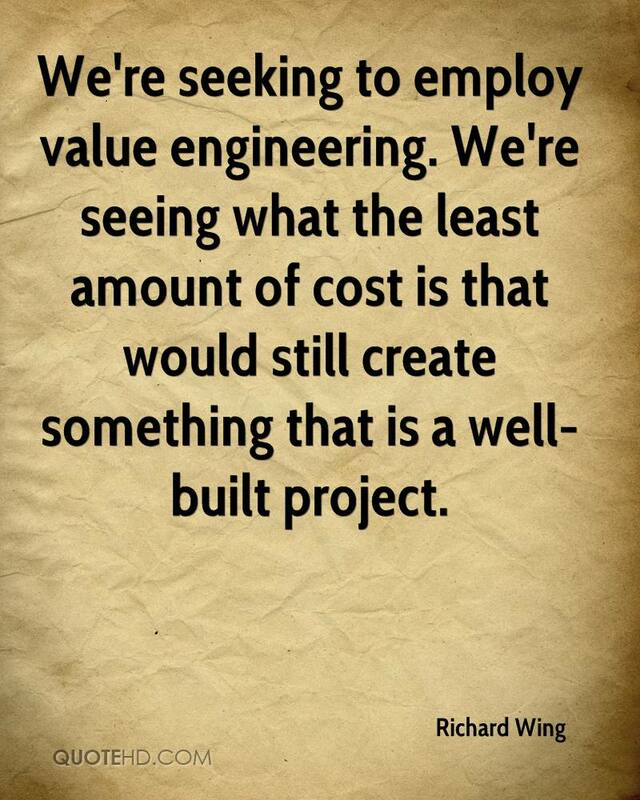 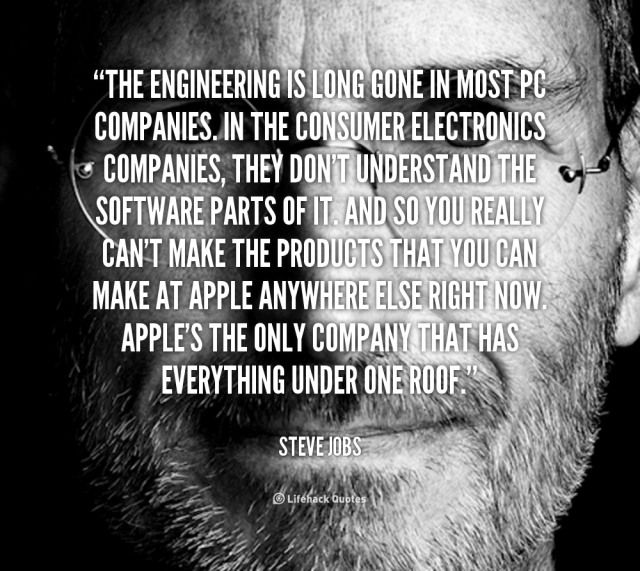 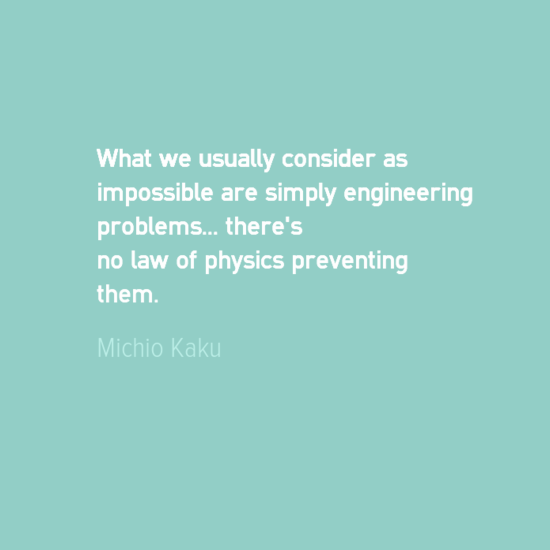 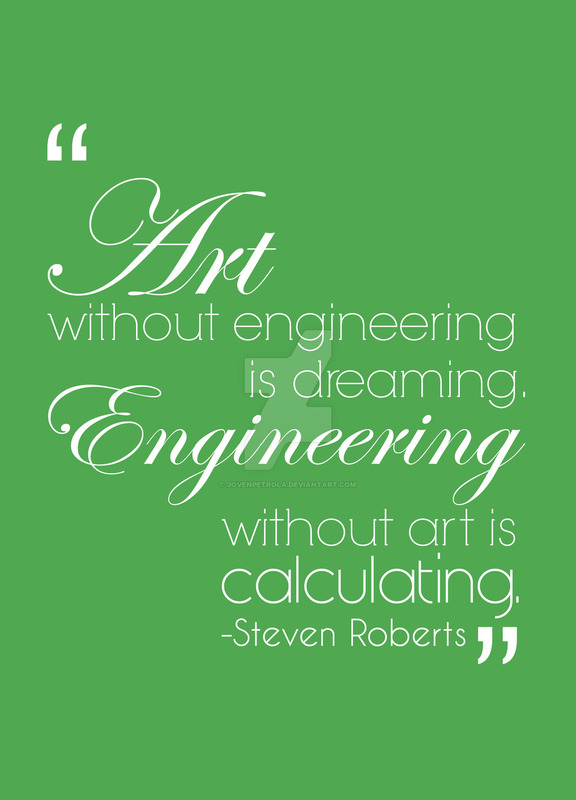 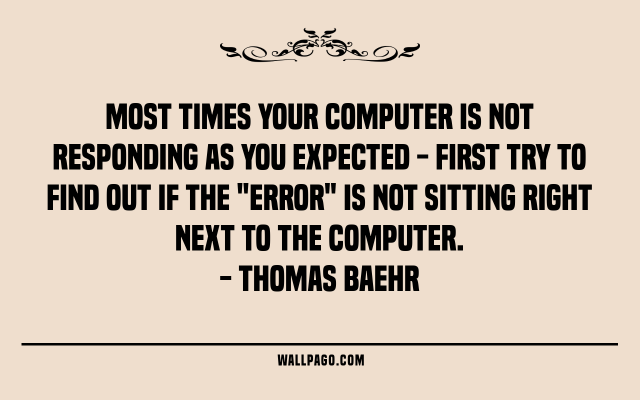 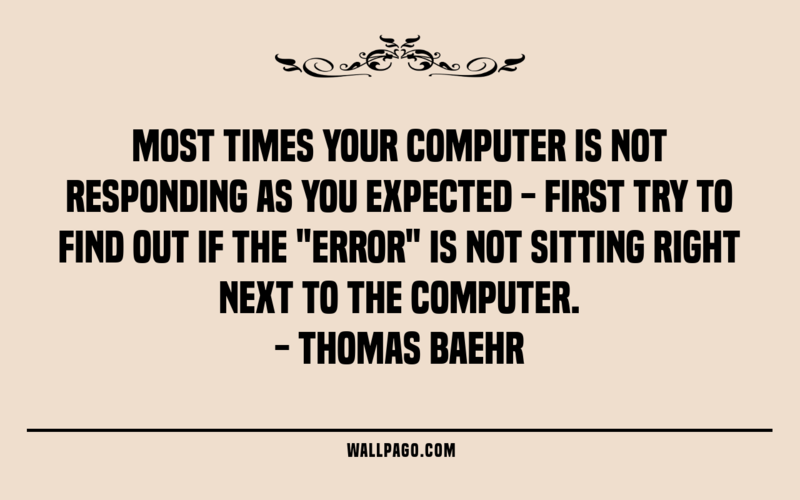 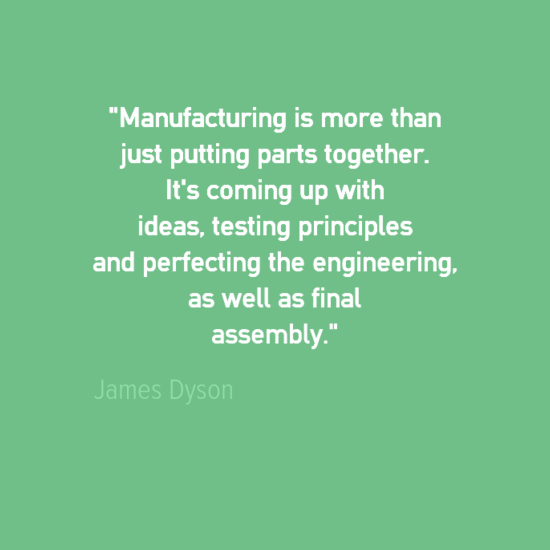 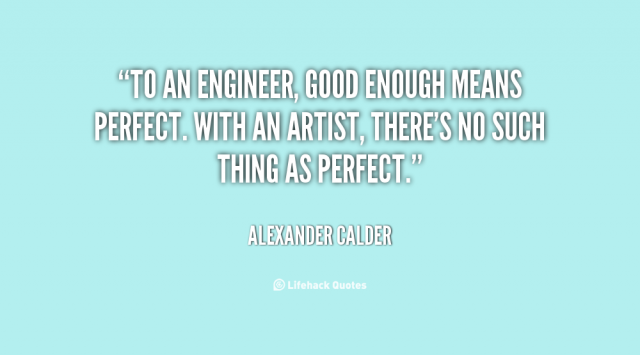 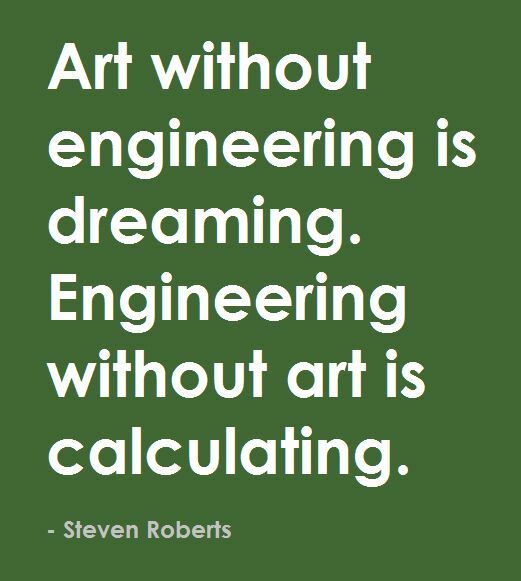 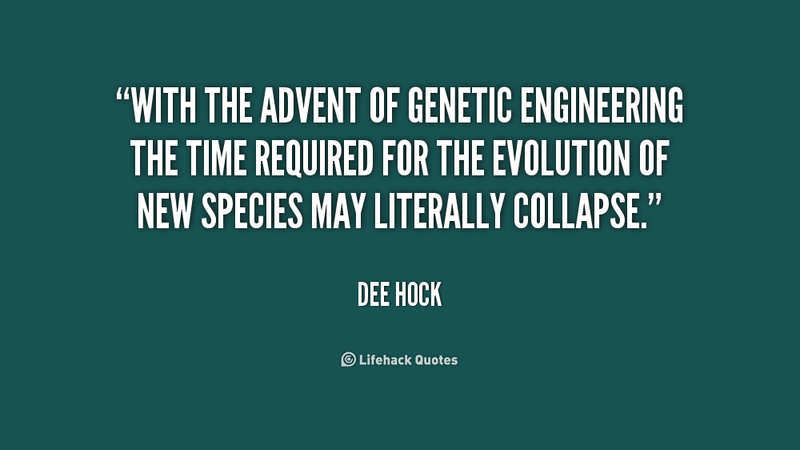 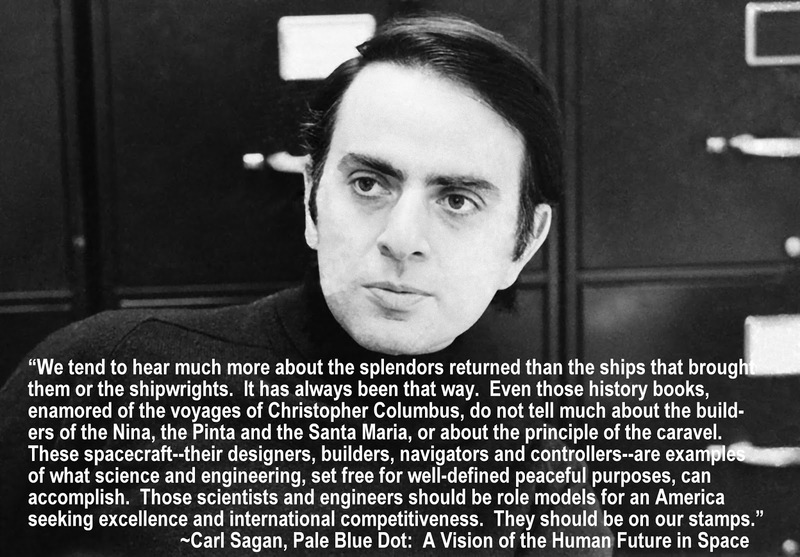 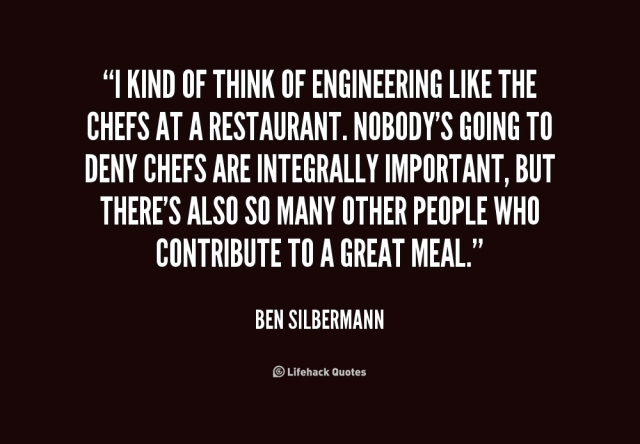 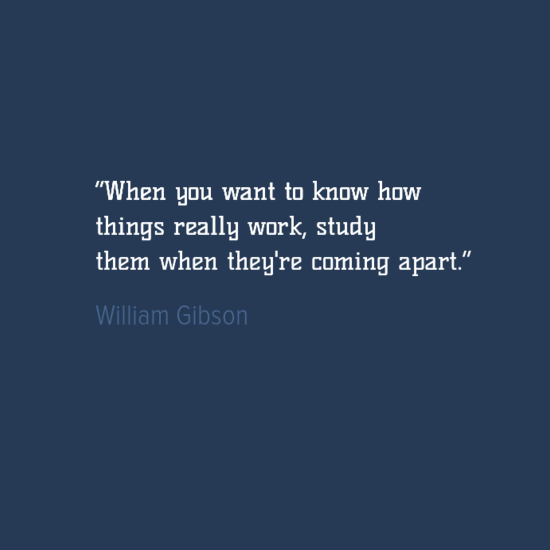 52 engineering quotes for the lovers of engineering discipline. 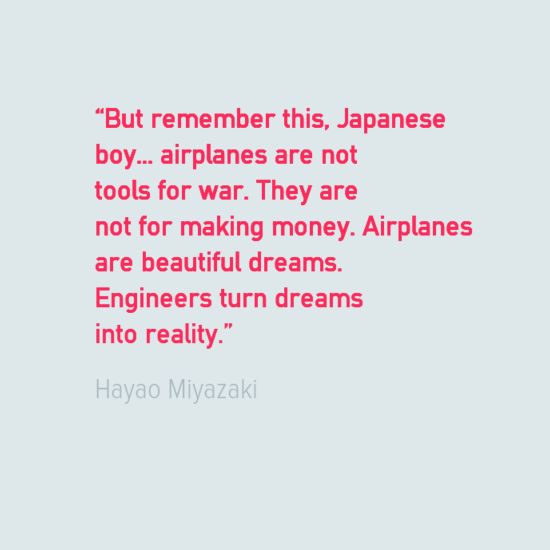 They are inspiring, motivational and would surely get you to start the day in flying manner. 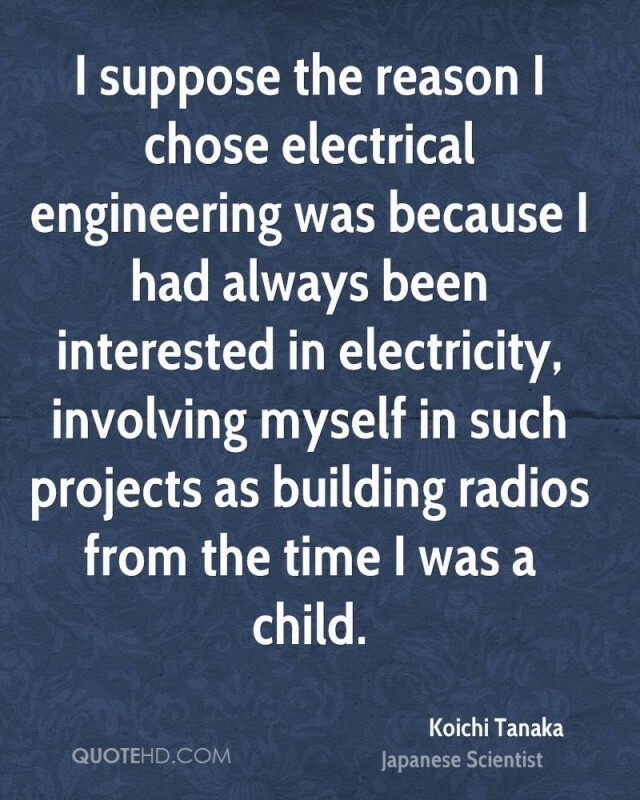 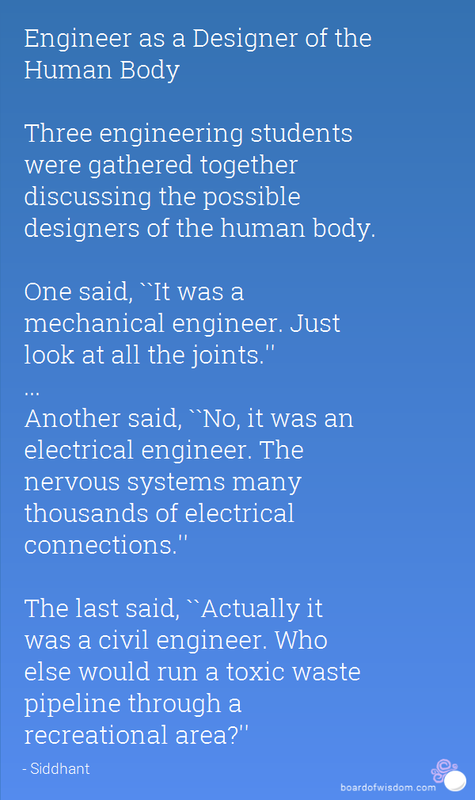 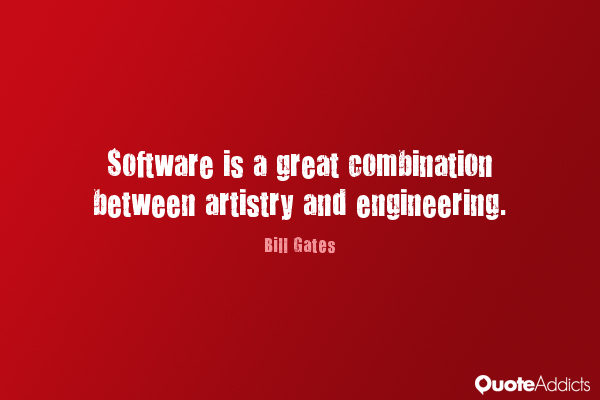 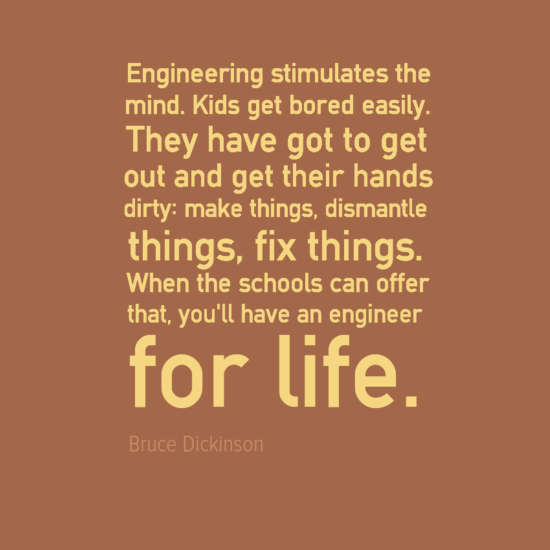 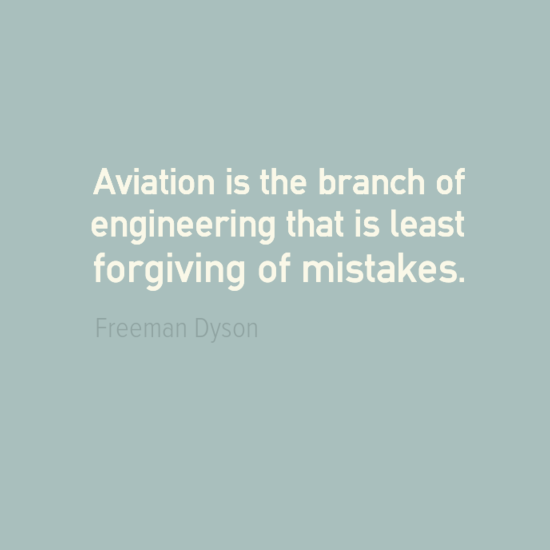 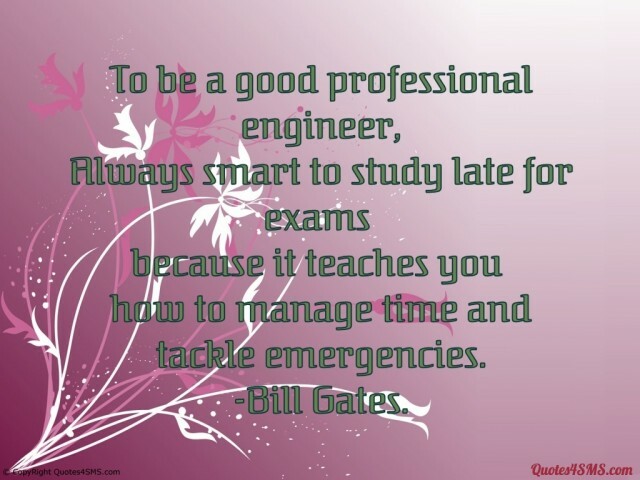 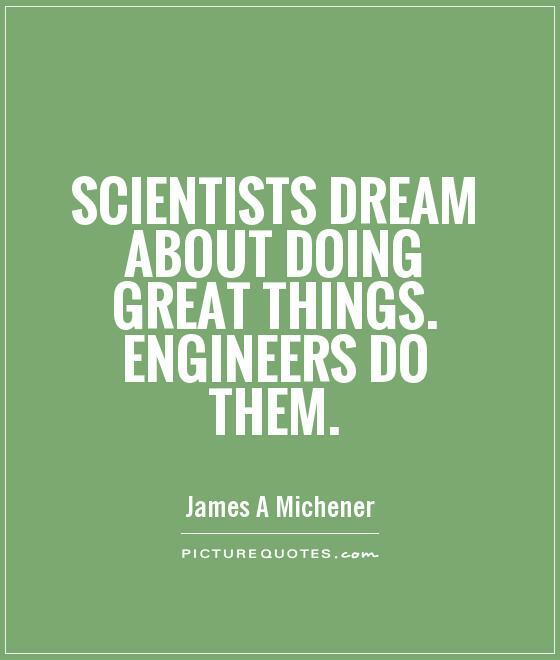 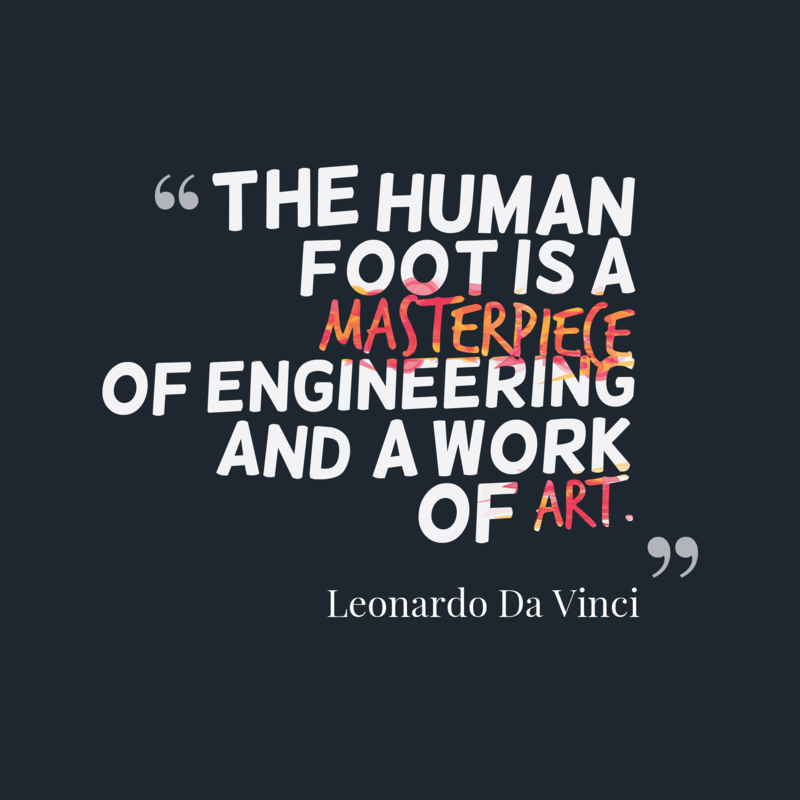 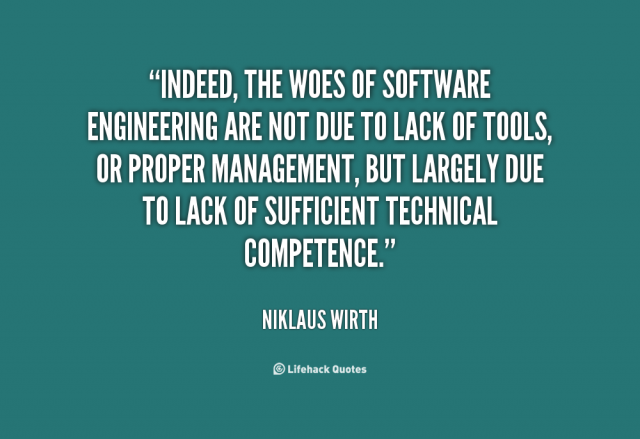 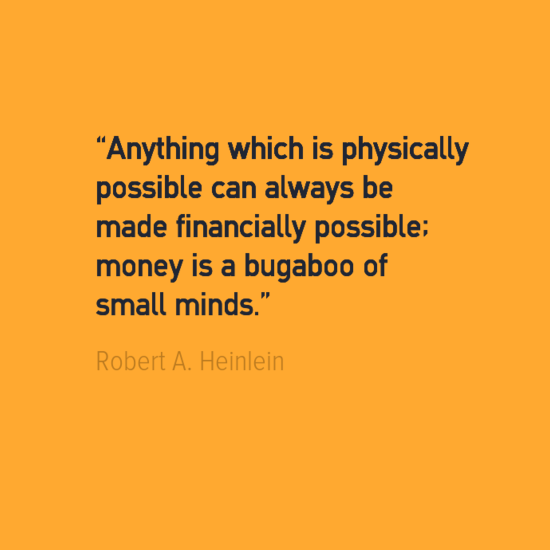 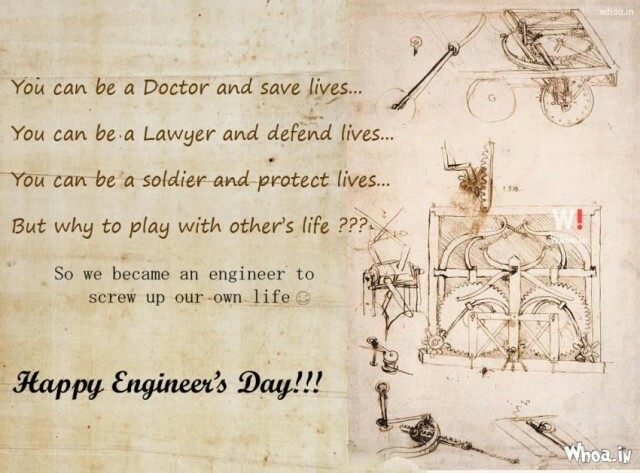 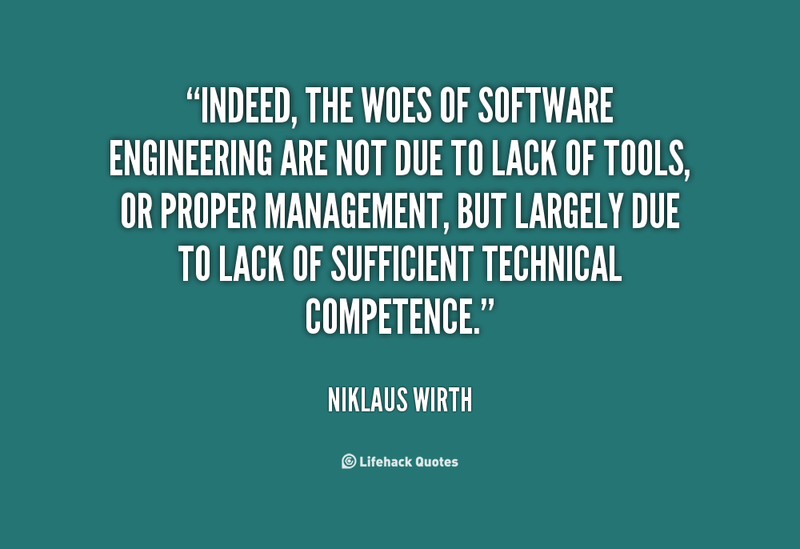 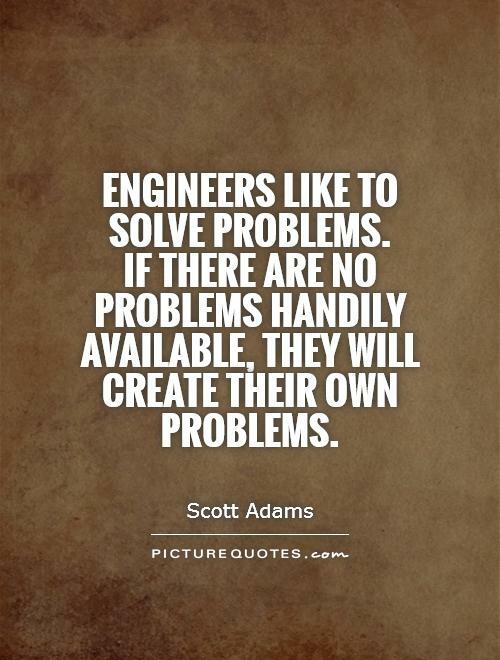 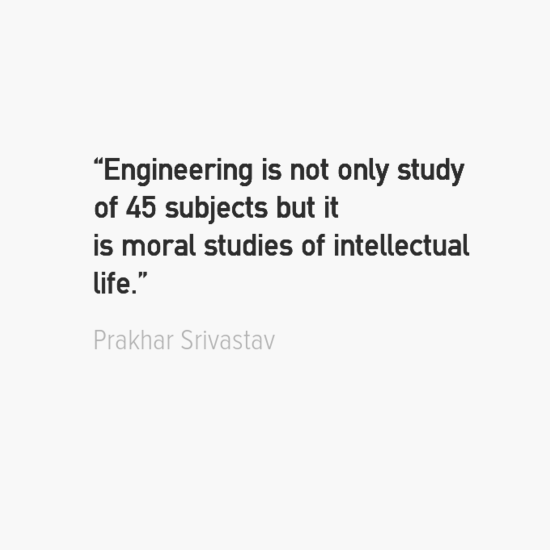 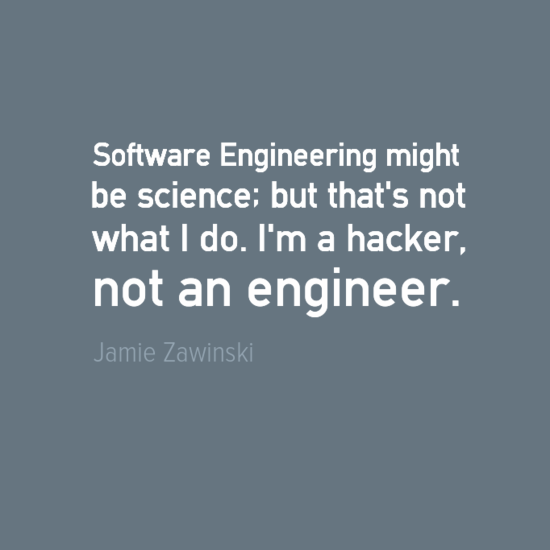 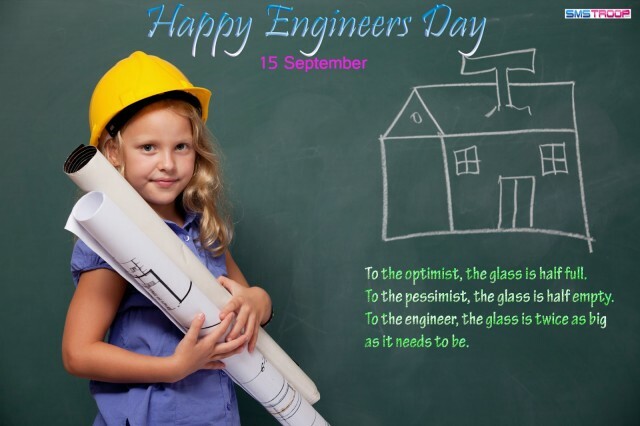 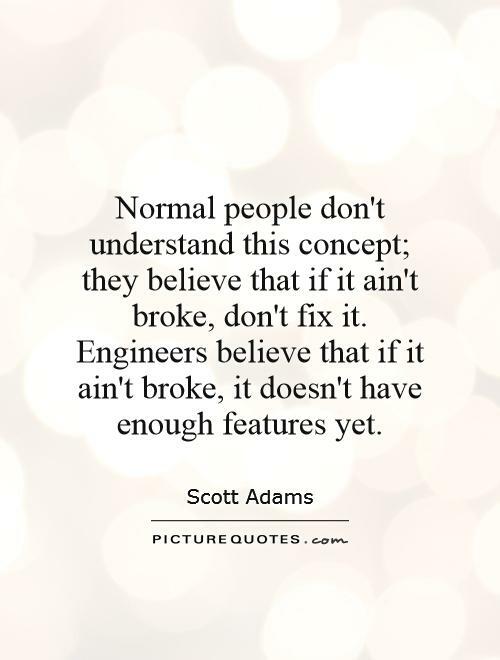 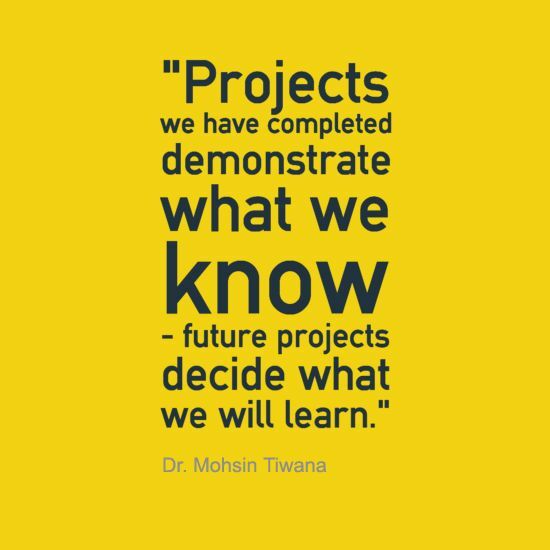 These are indeed some of the finest quotes from the engineering world. 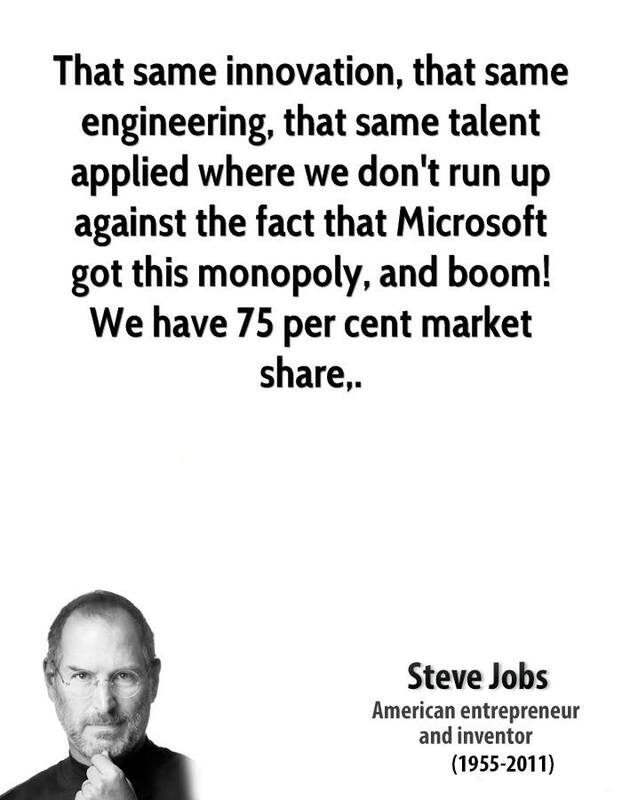 They indeed come from the people who have changed the world by their innovation and determination. 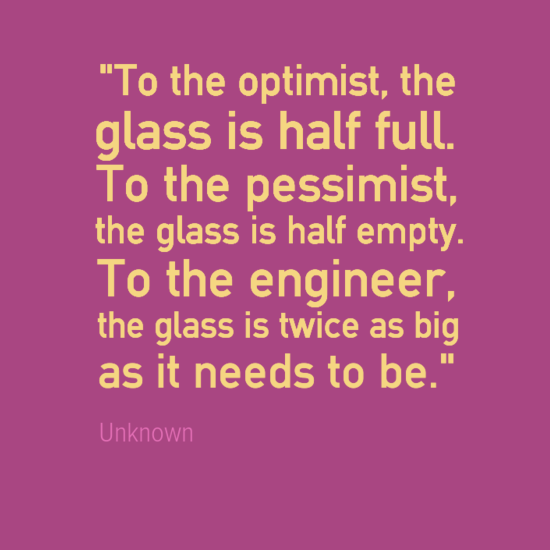 These quotes are indeed a beautiful way to start the day. 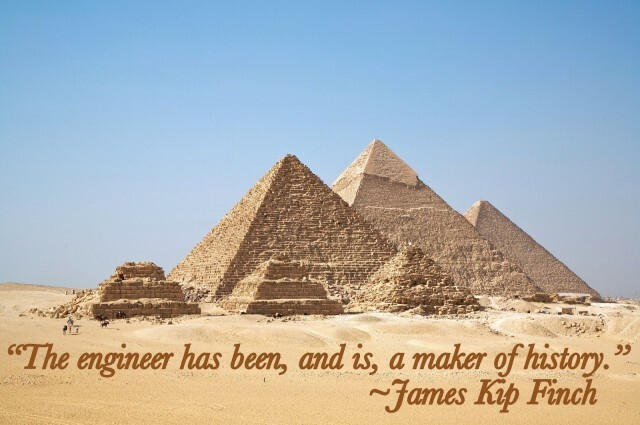 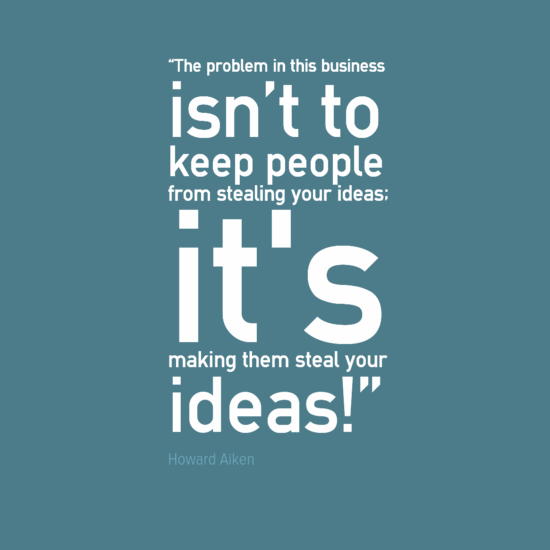 These are indeed famous engineering quotes. 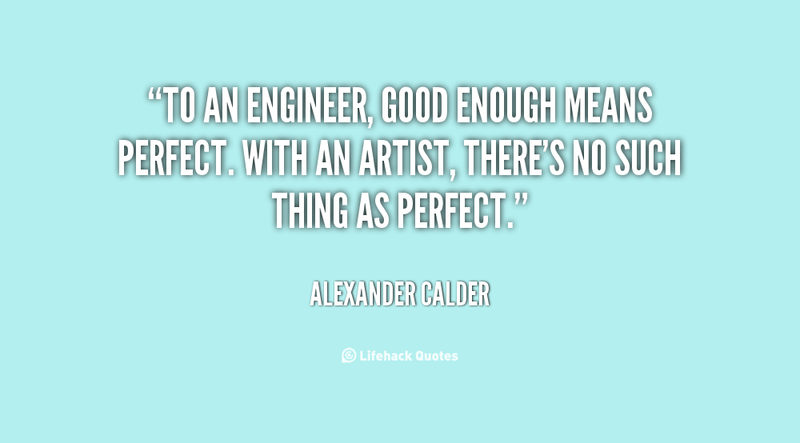 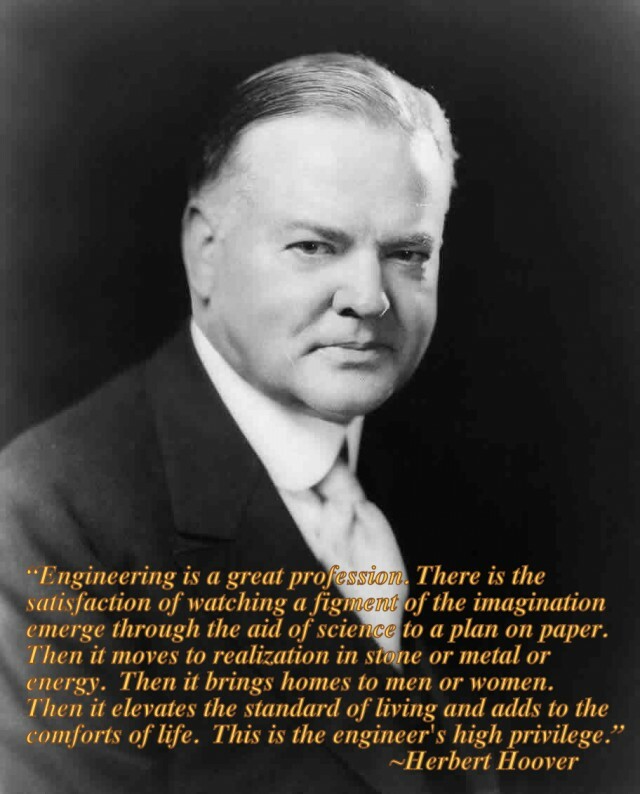 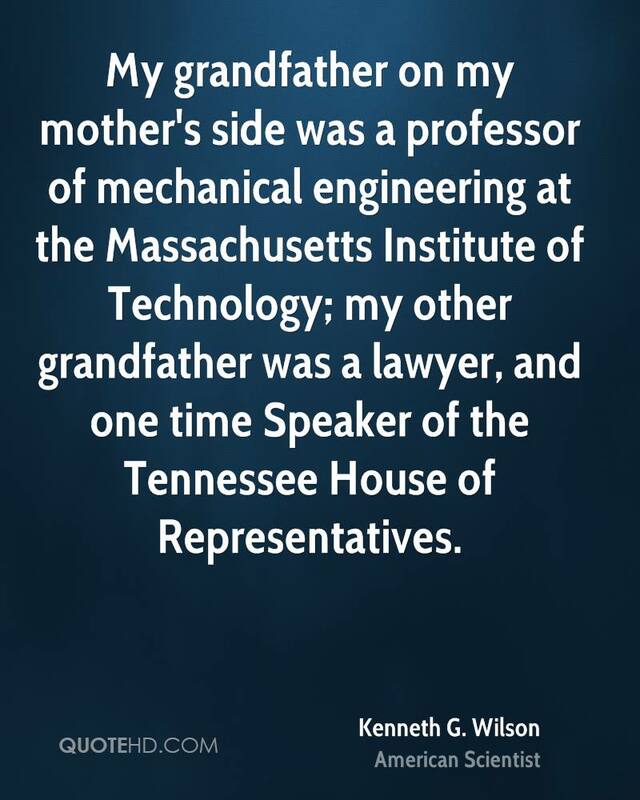 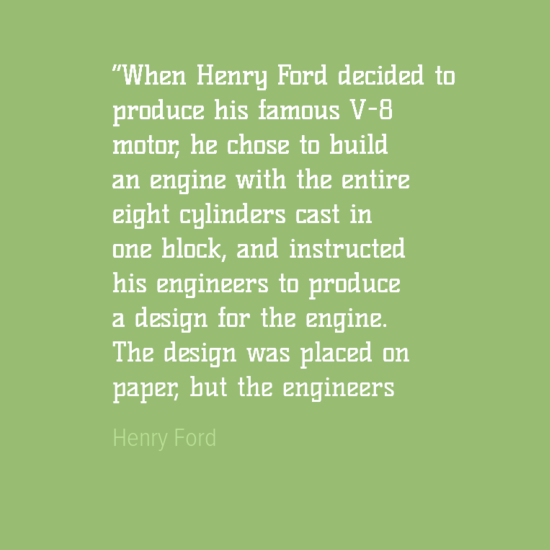 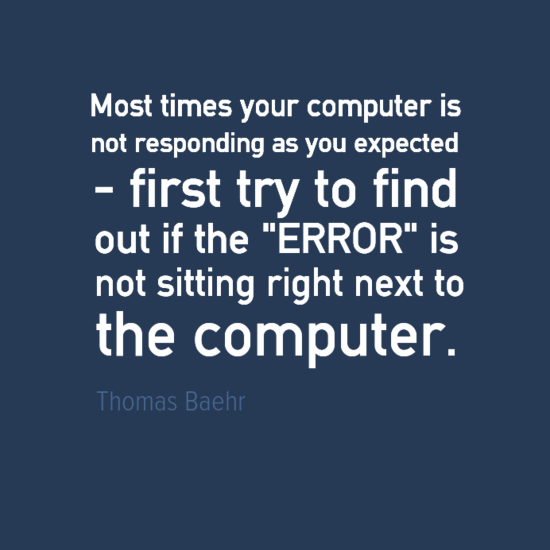 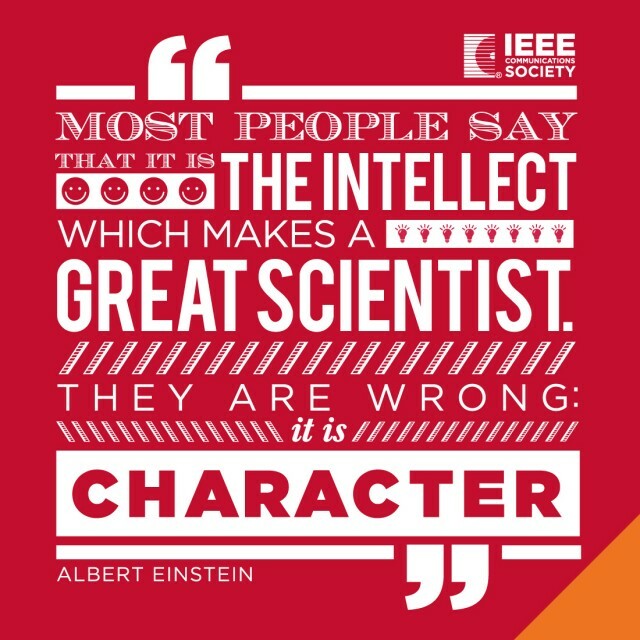 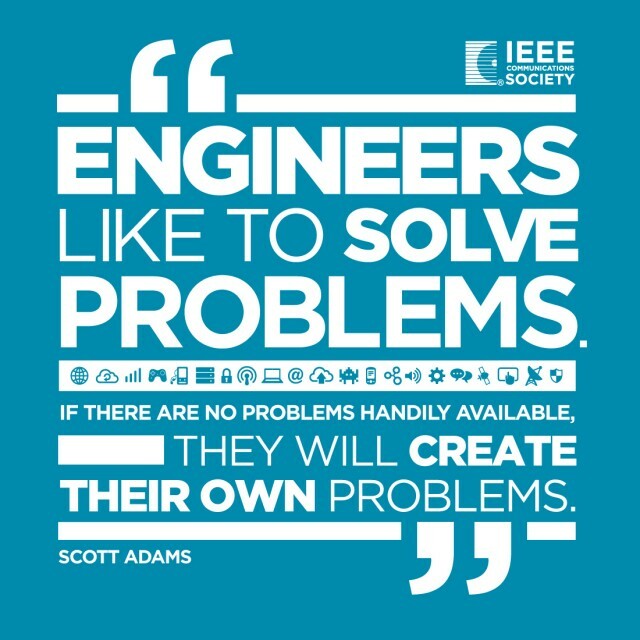 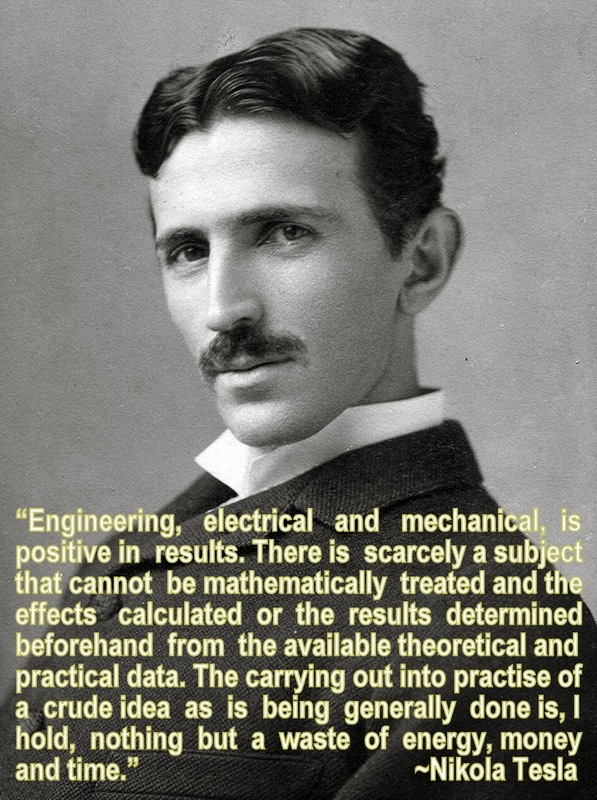 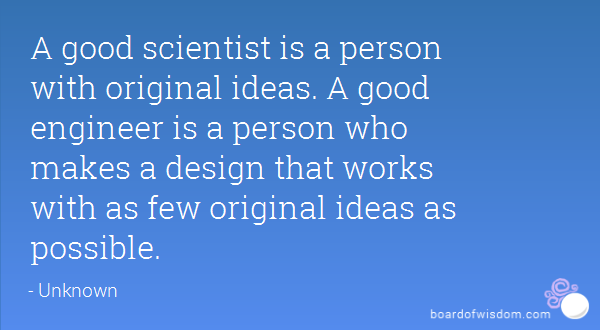 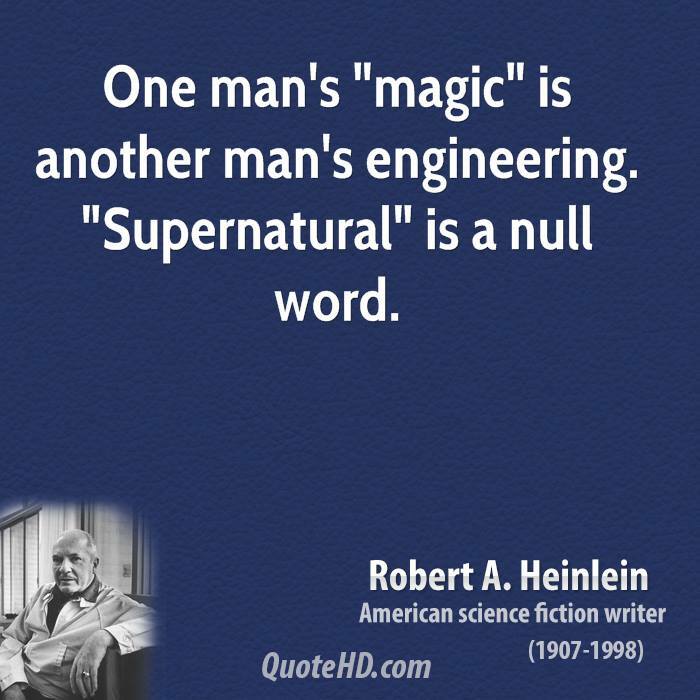 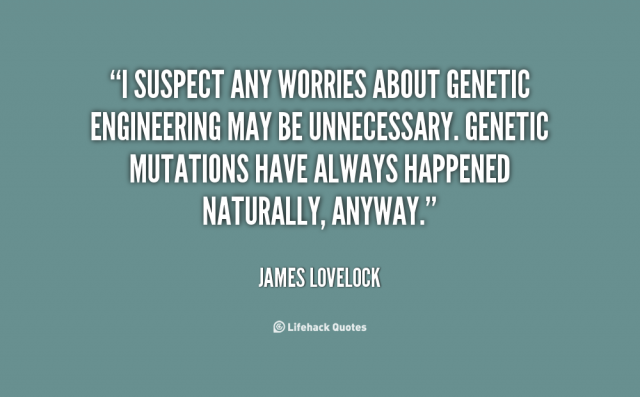 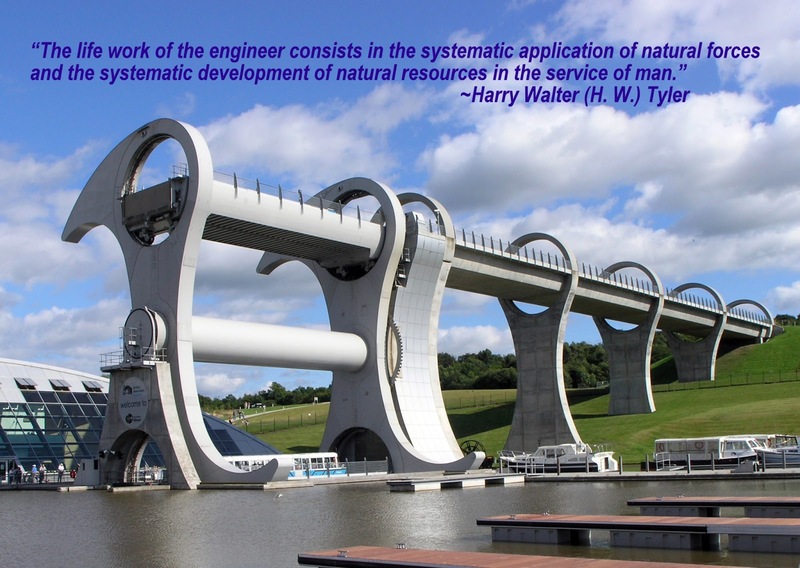 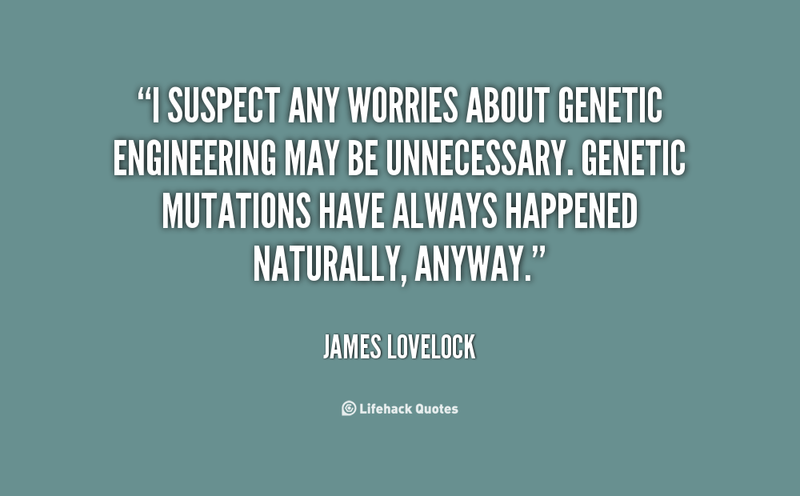 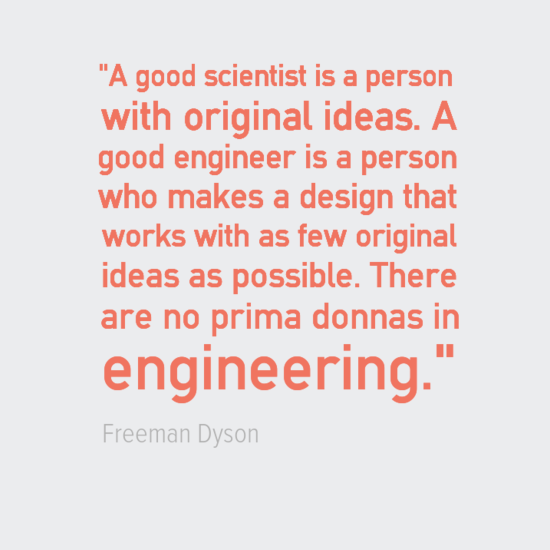 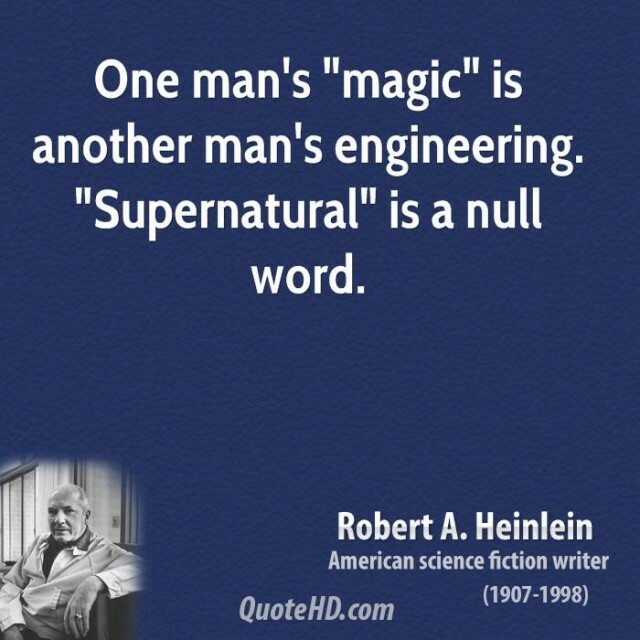 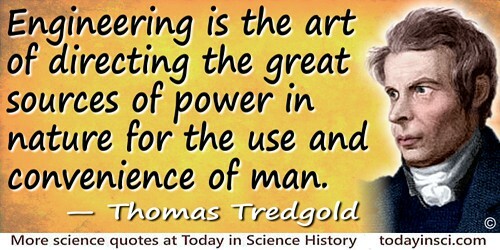 So, which one of the these best engineering quotes did you find most useful?